Just as the waves in the ocean dance back and forth, Nic Sheff found himself always getting pulled back into the crashing waves of relapse, no matter how much he reached towards land. Beautiful Boy comes from a true story of unwavering love, addiction, and the cycle of recovery and relapse. This film is based on the memoirs of a father and son, David and Nicolas Sheff, shining a light on the darkness that hangs over those suffering from addiction and how it affects those who love them most. We get to see two very different point of views throughout Beautiful Boy. Nic is portrayed by the incredible, Oscar nominated actor, Timothée Chalamet. His performance is impeccably believable from start to finish. We see him go through the motions of experimenting with marijuana to opening up the rabbit hole of methamphetamines. We also get to see how these changes affect his father, David, played by the always wonderful Steve Carell (Micheal Scott, who?). The bond between Carell and Chalamet is in sync and organic. I have a feeling there will be Oscar nominations for both of them in the near future. Although their performances were magical to watch, the story was painful. For all the moments you see their family together and happy, the next minute there is turmoil and separation. It feels like the scenes where things are going great, you get to breathe in the California air, only to have the wind knocked out of you in the next scene when Nic relapses. It’s an endless cycle that makes watching this two hour film almost exhausting. For all the steps forward Nic takes, he stumbles backwards and it’s his fathers job to help him move forward again. It’s a heavy film but it’s acting, powerful message and beautiful soundtrack makes it all worth it. Check out one of my favorite songs from the soundtrack, Treasure by Sampha. I got the pleasure of seeing this film at the Film Streams Dundee theater on a Wednesday night. On that night each week, they show one of the main films with closed captioning. I was nervous at first but the captioning actually enhanced my movie-viewing. I was always able to tell what they said if they talked too quiet and whenever a song came on, I knew what it was called and who it was by. I love this initiative and I appreciate Film Streams inclusivity for people who might be hard of hearing. 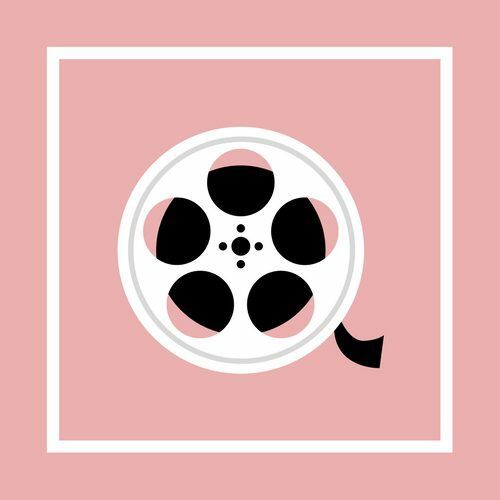 I recently became a member at Film Streams and if you love it there, you should too! Members get half-priced movie tickets, 20% off concessions and advanced purchase periods for special events. * Their new theater in Dundee is stunning and makes for an enjoyable movie-going experience. Learn more here! Beautiful Boy is emotional, magnificent and now playing in theaters everywhere. Click here for my podcast with Montez!